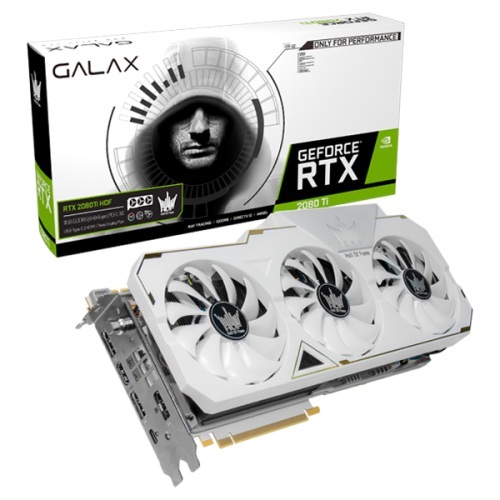 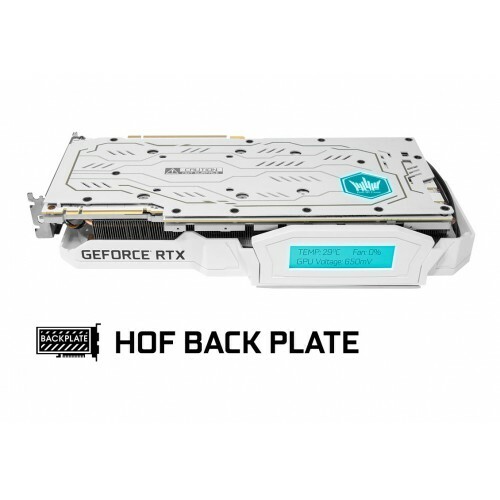 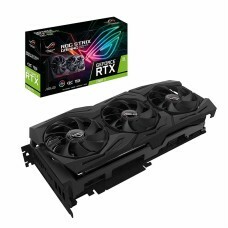 GALAX GeForce® RTX 2080Ti HOF 11GB GDDR6 352-bit DP*3/HDMI/USB Type-C.HOF series Gaphics Card Ghas a long history of smashing frequency world records and standing out among the peers. 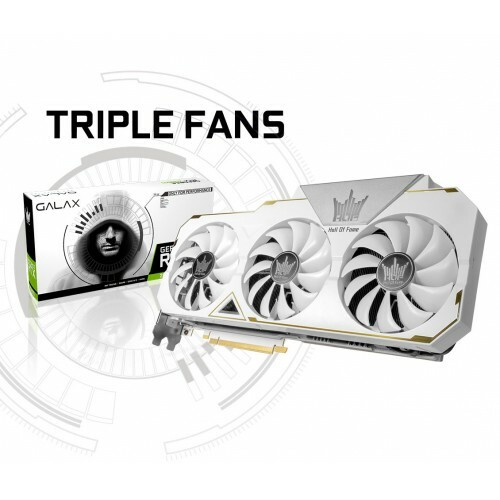 Those records are about to be broken as the brand-new GALAX GeForce RTX 2080 Ti HOF is ready to show the world what it can do. 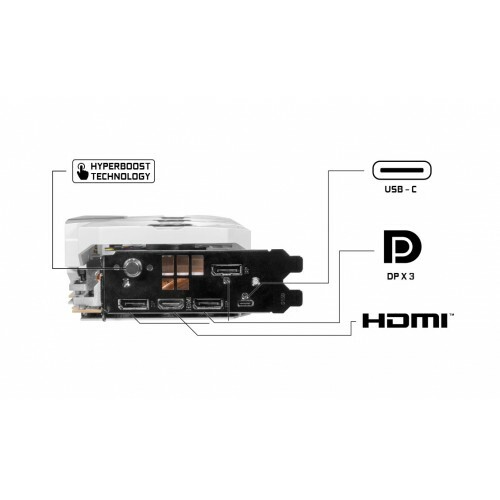 Support PCI-E 3.0, Windows 7 64-bit, Windows 10 64-bit, Linux 64-bit,2-way SLI.DisplayPort 1.4 x 3, HDMI 2.0b, USB Type-C.